Pay Rs. 699 and get a color handset and free on-net calling for a year, to me it sounds irresistible. 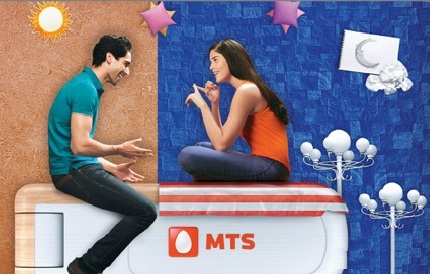 MTS is offering this to its customers in Maharashtra and Goa. However, before buying please ask the retailer about the Fair Usage Policy (FUP) on this offer. Alongwith this MTS is also offering Data Offer under which a customer buying an MBlaze connection, need to recharge it with Rs 498 to get 5GB usage for a month. Apart from this, the company has launched a special student offer. Students buying an MBlaze connection and recharging with an amount of Rs.1002 will get data usage of 10GB for a month. Subsequently, they will get of 50% additional value on all future recharges throughout the year.